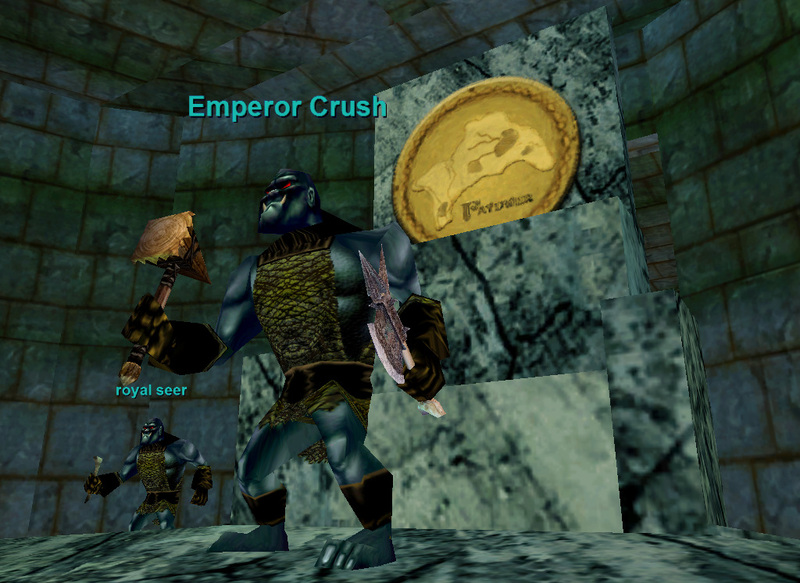 We’ve been so busy in the game, its been a while since I’ve had a chance to update the website! 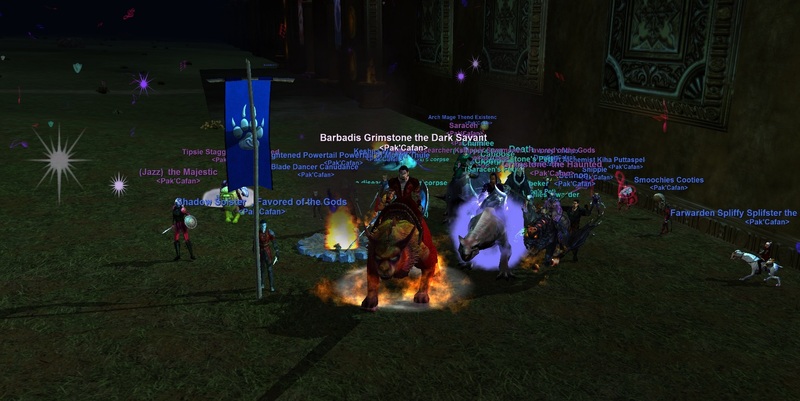 Though we are a casual style family guild that spends most of our time in group content, we do enjoy gathering up our forces. 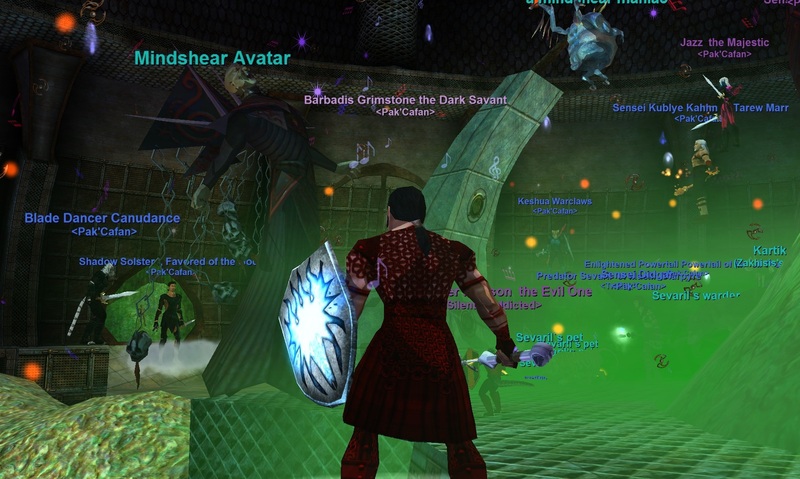 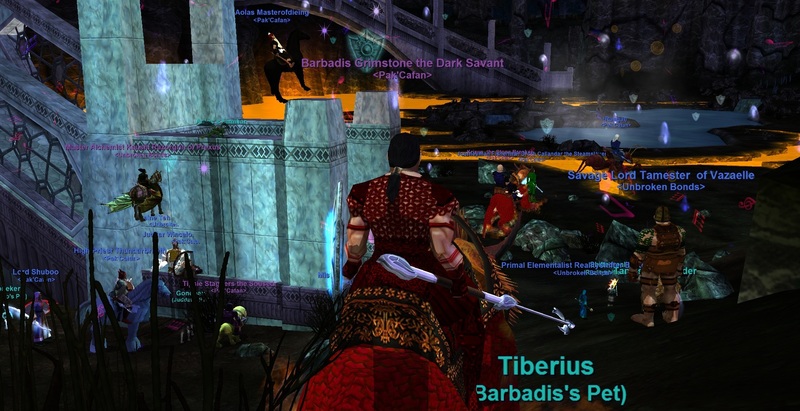 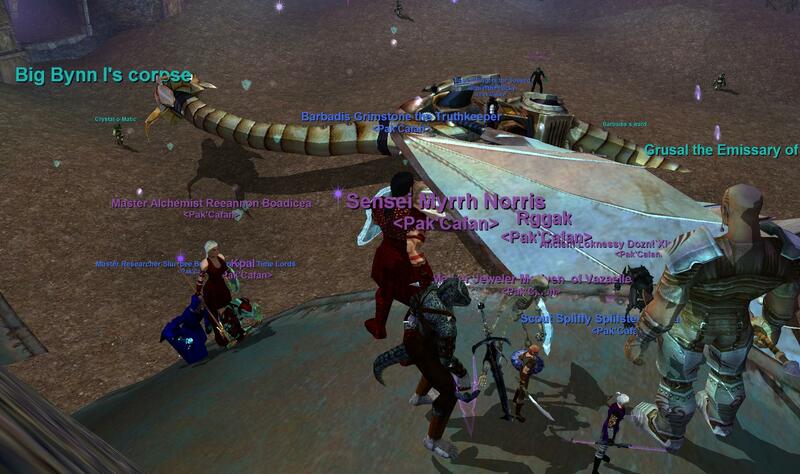 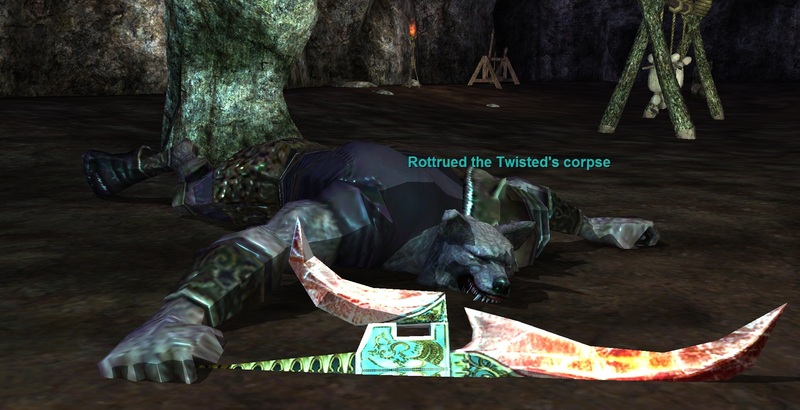 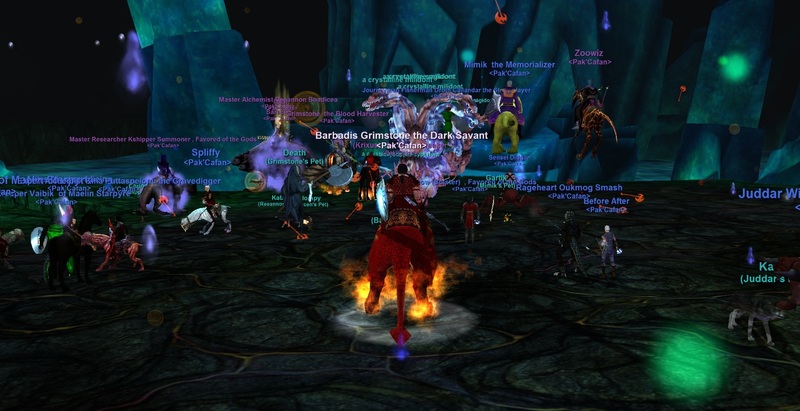 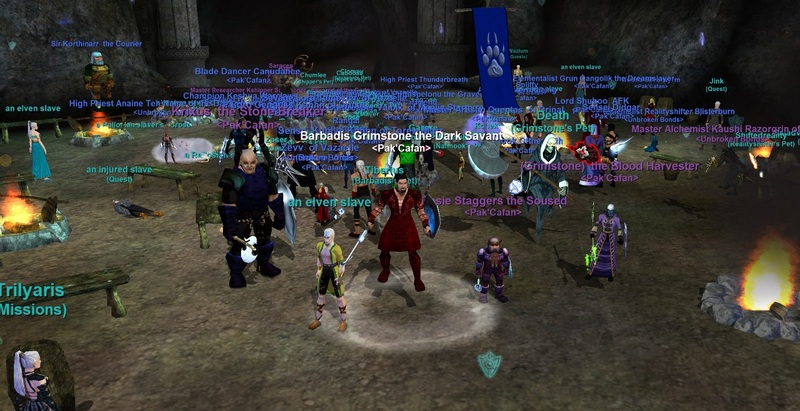 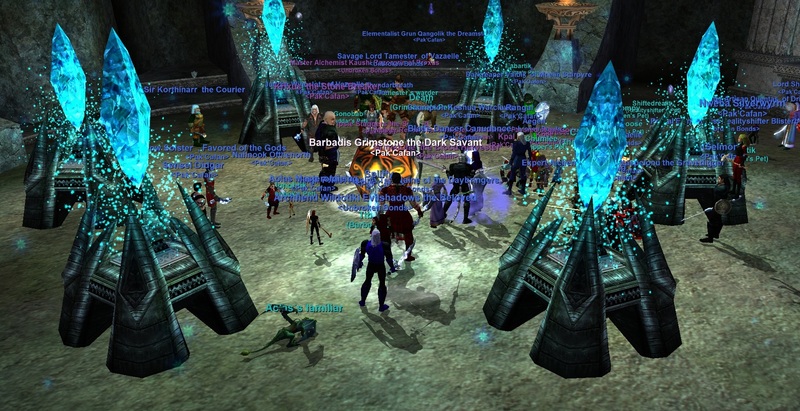 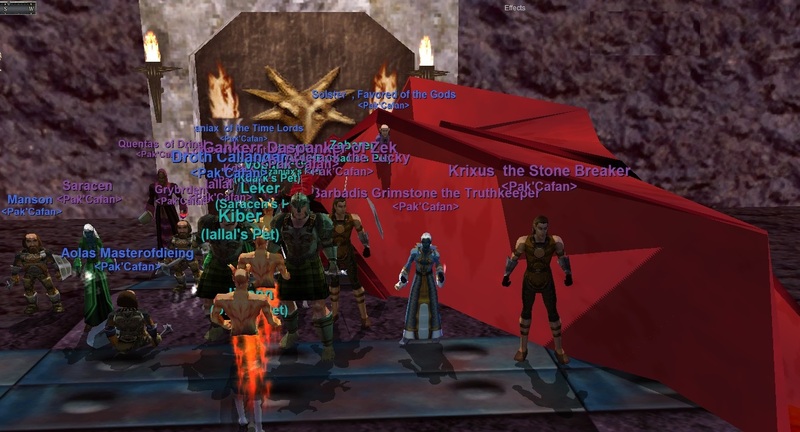 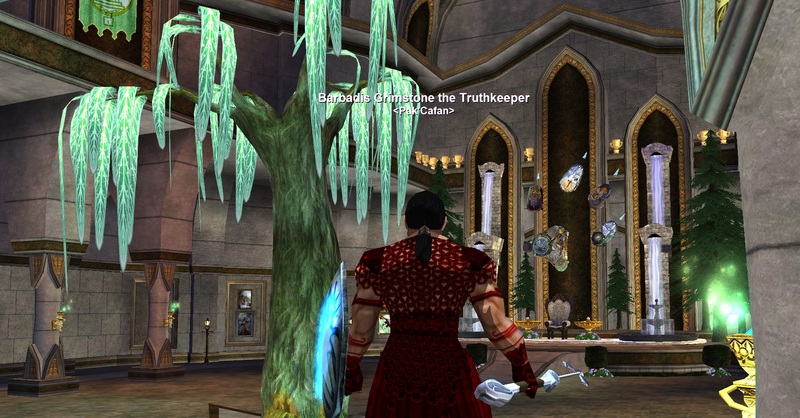 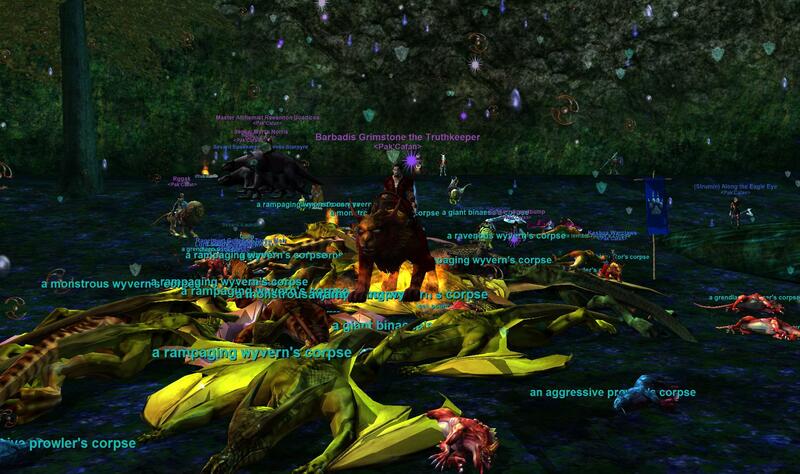 Once a week; members get together for some fun, fellowship, and to test their skills in the Land of Norrath. 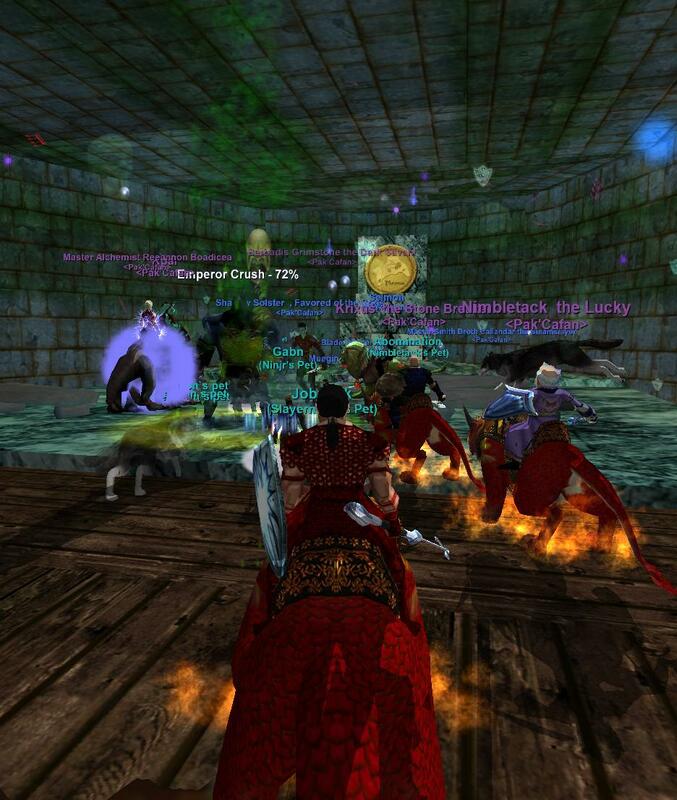 Raiding is never required, yet encouraged to bring us closer together as a family. 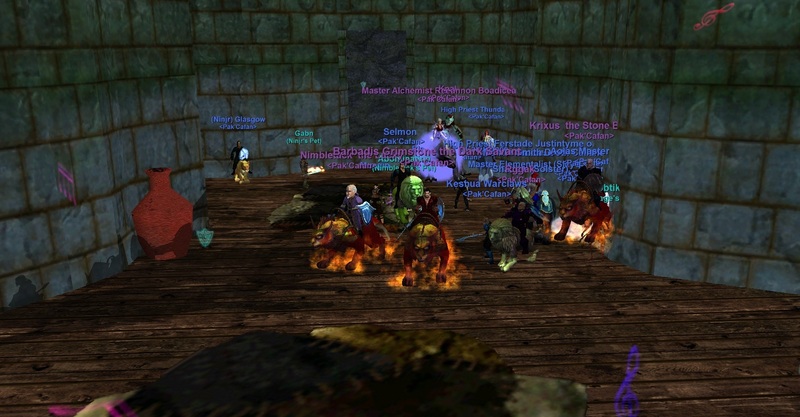 To keep the pressures of raiding down to a minimum, we’ve enjoyed raiding in older content and revisited zones that players never got a chance to see. 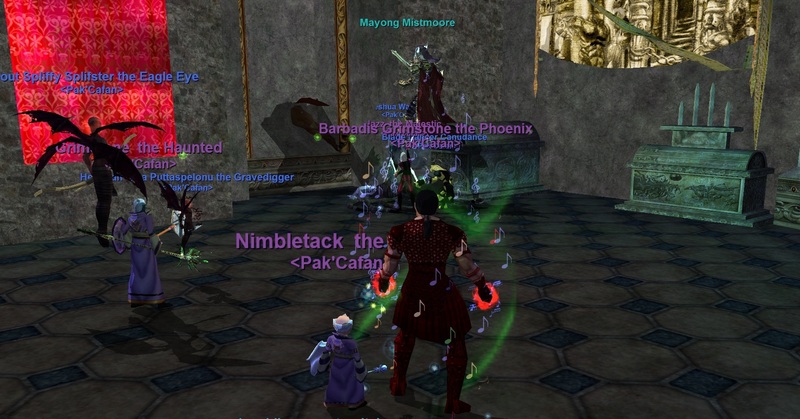 Along the way, we’ve also tried to target some key raids to get players clickies that still prove useful in the current content. 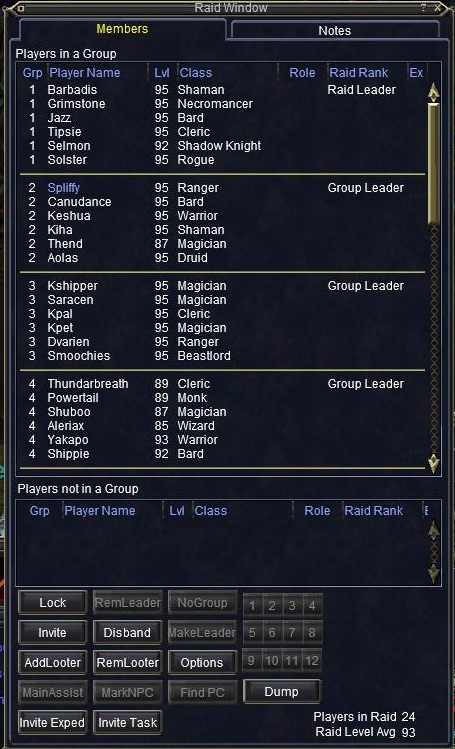 Non-the-Less, we’ve all enjoyed our 1x a week raids and have an absolute blast chatting it up on TeamSpeak! 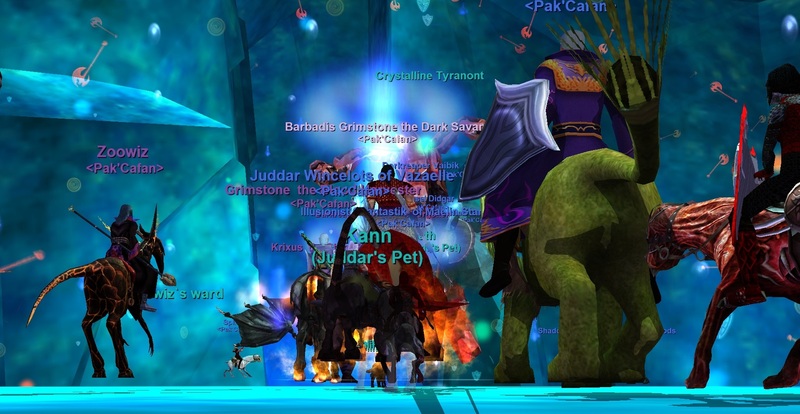 Raid Days / Times: Thursday at 8:30pm EST and occasional pickup raids on Saturday. 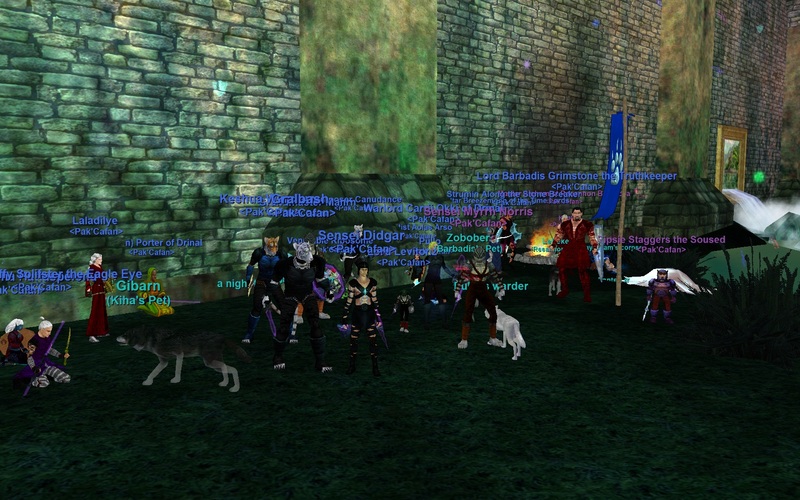 Interested in Joining Pak’Cafan for some Fun and Fellowship? 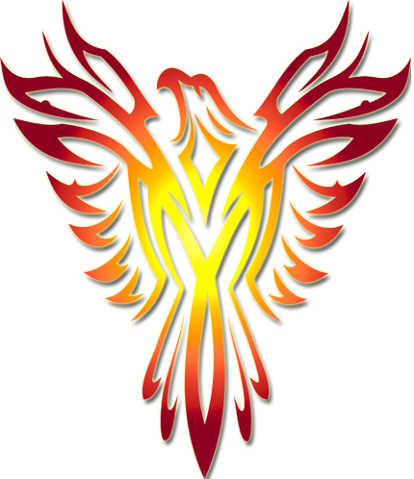 – Just visit the Pak’Cafan Forums, Create an ID, and Fill out an Application! 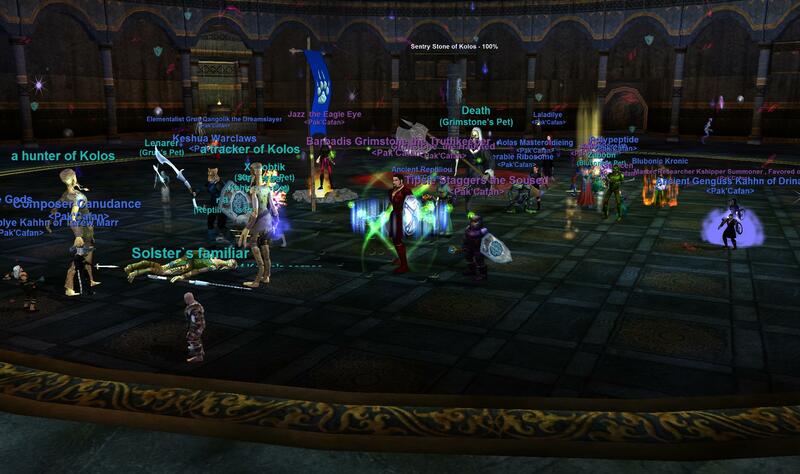 Any problems, questions, or concerns and you can always ask for an officer online. 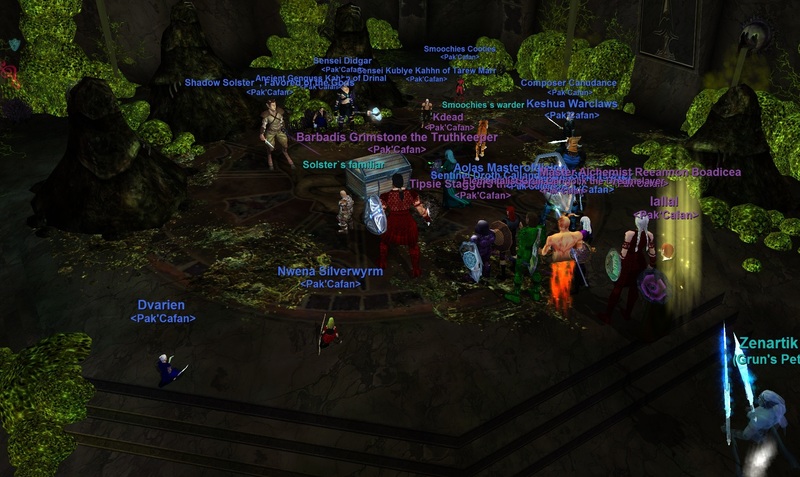 Mini-Raid was scheduled Wed 6/20/12 at 8:30pm EST. 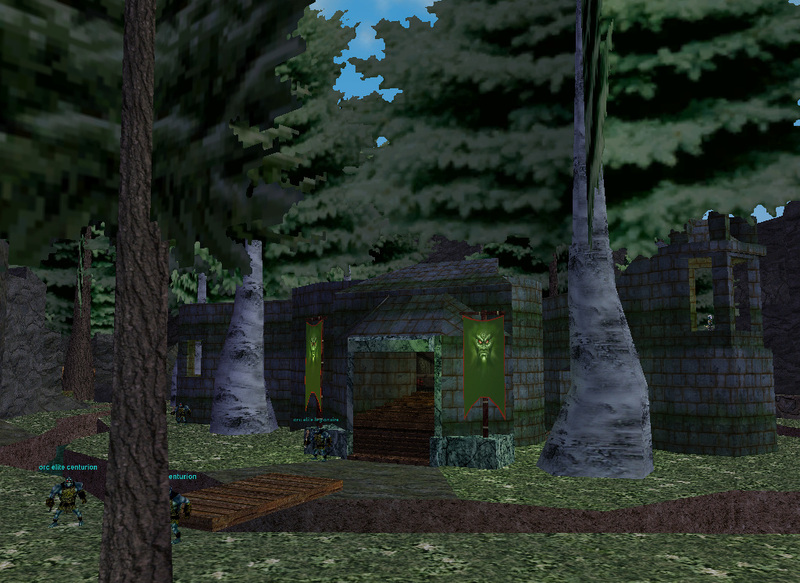 Location was just outside the Gate in the City of Bronze. 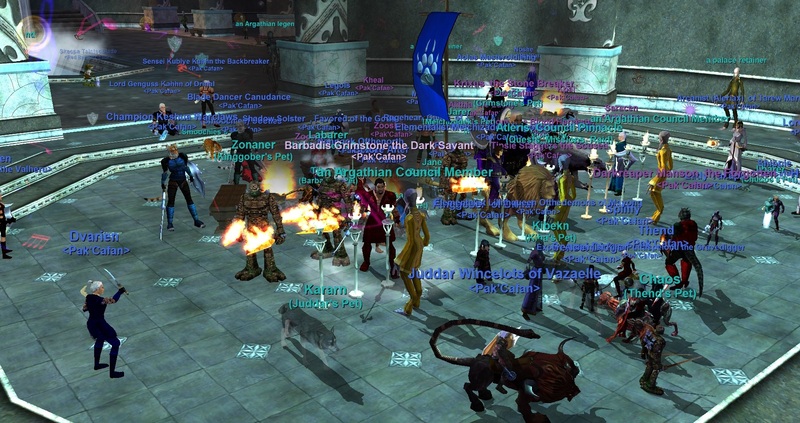 We had a nice turn-out and the named mobs were popping quite consistently. 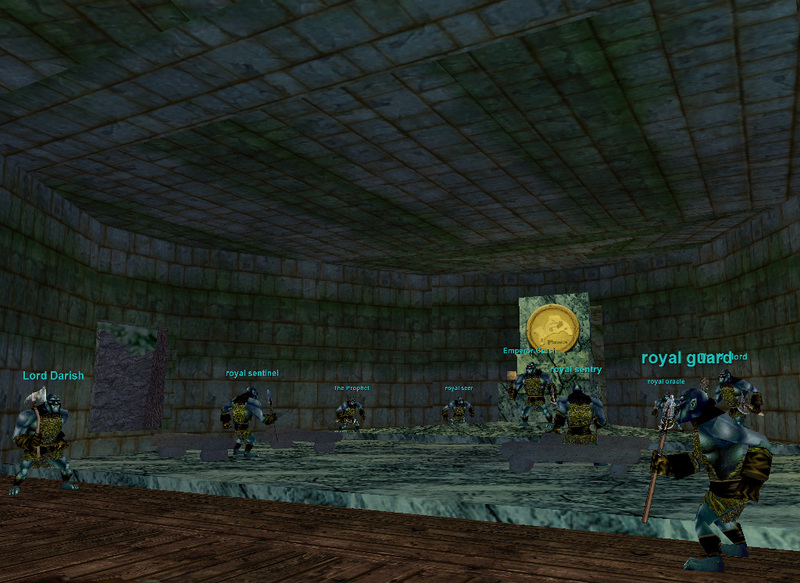 With several pullers pulling inside AND outside of the City Gate; we were able to control 9-10 Named Camps. 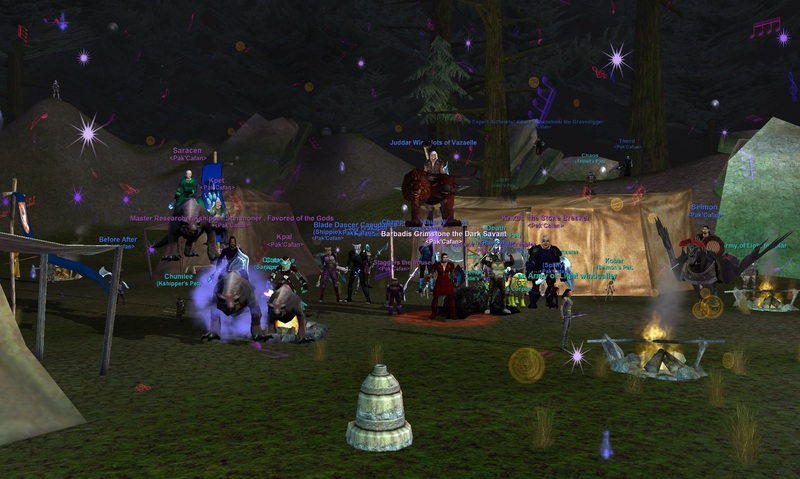 Was a great night and just about everyone got a nice upgrade. 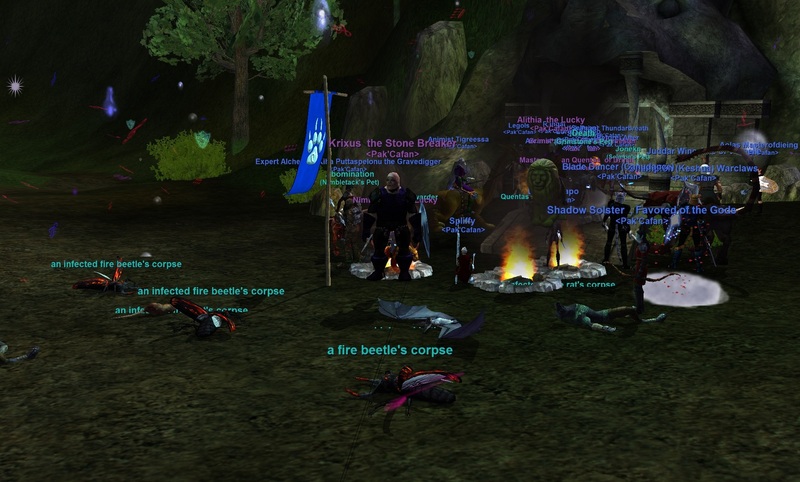 Grats!